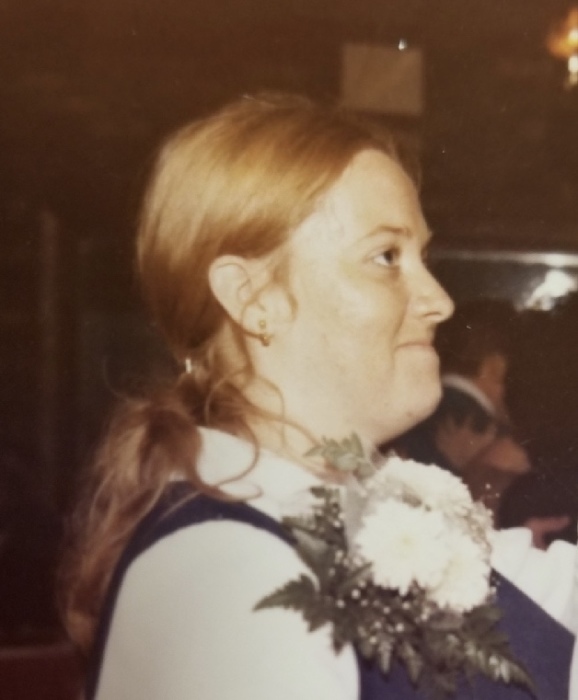 Obituary for Bonnie J. Penoyer | TRAUB FUNERAL HOME INC.
Bonnie J. Penoyer, 67, of Central Square, passed away peacefully on Monday after a long battle. She was born in Syracuse on August 20, 1951 to the late Betty (Lord) and Roger Penoyer. After her mother’s death at 5 years old, Bonnie was raised by Roger and Anne (Ealy) Penoyer in Central Square. She graduated from Paul V. Moore High School, after school she went to work at St. Joseph’s Hospital as a receptionist in Central Sterile for over 43 years. Bonnie loved to read, crochet, watch birds, plant flowers, take pictures and spend time with her family and her cats. She was known for her kind and generous spirit, willing to do anything for anyone. Surviving is a daughter, Angelie Proulx; grandson, Michael Proulx; and two brothers, Dr. Harry Penoyer and Thomas Penoyer. Calling hours will be held on Friday, February 15, 2019 at Traub Funeral Home, Central Square, from 5:00 PM to 7:00 PM with a funeral service immediately following at 7:00 PM. In lieu of flowers, contributions may be made the SPCA or the Central Square Vol. Fire Dept. Spring Burial Service will be held on Tuesday, May 14, 2019, at 1:00 pm, at West Monroe Cemetery. Central Square Vol. Fire Dept.